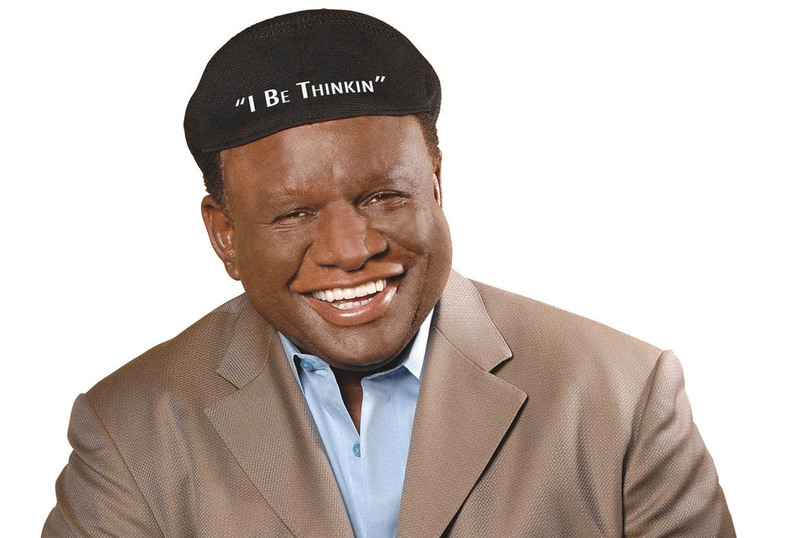 George Wallace knows a lot about yo mama. He knows how dumb she is, how fat or skinny she is, and how old she is. He even told me a little bit about my own mama. “Yo mama is so fat that they had to change the name of the amusement park ride to Go-Around-Mary,” Wallace said during a phone interview. He, along with his friends, Arsenio Hall and Will Smith, helped to usher this a little-known ritual in the African-American community (i.e. Playing the Dozens) into the mainstream. Wallace has continued to use these two attributes in his thought-provoking comedy. He began his career in 1977, when he stepped onstage at a comedy club wearing a preacher’s robe and calling himself the Reverend Dr. George Wallace. His improvised act was a hit and led to several other stand-up opportunities around the country. After many years of touring and appearing in TV shows and movies, Wallace got the biggest break of his career in 2003 – he was selected to be the headliner at the Flamingo Resort and Casino in Las Vegas. “I came to Las Vegas for a 30-day engagement that turned into ten years,” Wallace said. Wallace’s show was voted Best 10pm Show in Vegas and continues to receive accolades from critics and fans. With all of this critical success, many comedians would be content to rest on their laurels. Not Wallace. He still works hard to improve his show and remains enthusiastic about keeping it fresh and funny. 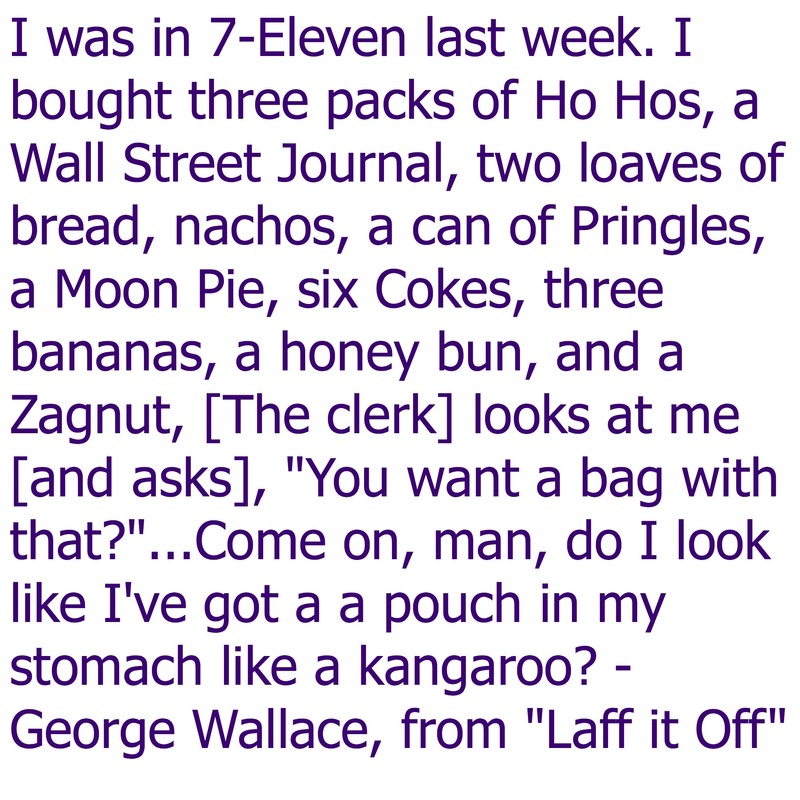 Whereas other comedians spend hours jotting down bits in notebooks, Wallace has mastered the art of finding humor in the most mundane things. Wallace may not write jokes, but he has written a book, “Laff It Off.” The comedian admits that he’s wanted to write book for years, but he never took the time to do it. Joel Osteen, pastor of Lakewood Church, finally motivated him to get it done. “Laff It Off” includes a forward written by his best friend, Jerry Seinfeld, and covers topics such as religion, terrorists, the government, old people, and Zagnuts. Wallace hopes that this book, like his stand-up routines, helps to bring a little joy to people’s lives.